Grey is perhaps a low-energy, Mr Nobody type of shade. Grey haired men in Grey suits. The ultimate bureaucrat. The men that stop us doing things. But conversely it is a reliable, respectable, efficient colour. And for many of us who don’t suit black, it is the ultimate neutral. 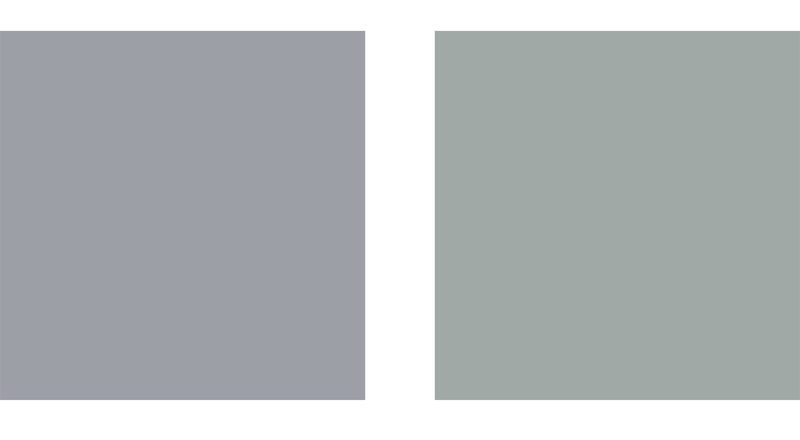 I love grey and apparently we can see around 250 versions of this colour (rather than just the 50). Grey can be silvery, and a wonderful shade for summer. 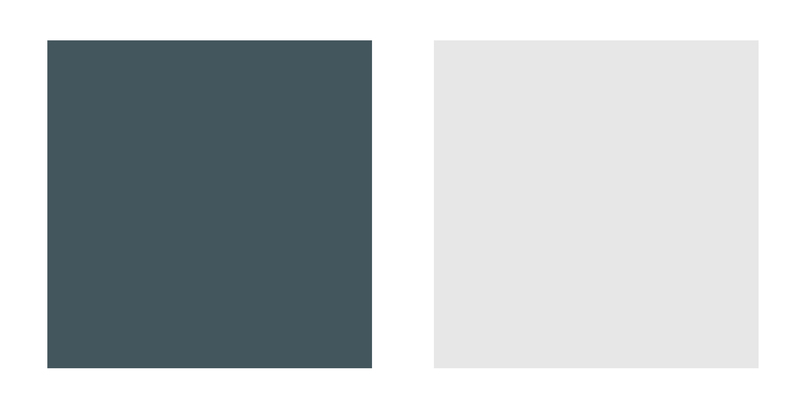 Dark charcoal is almost black for people with deeper colouring, but it can also shimmer with hints of other colours – there are greenish, brownish, whitish, purplish, bluish greys. 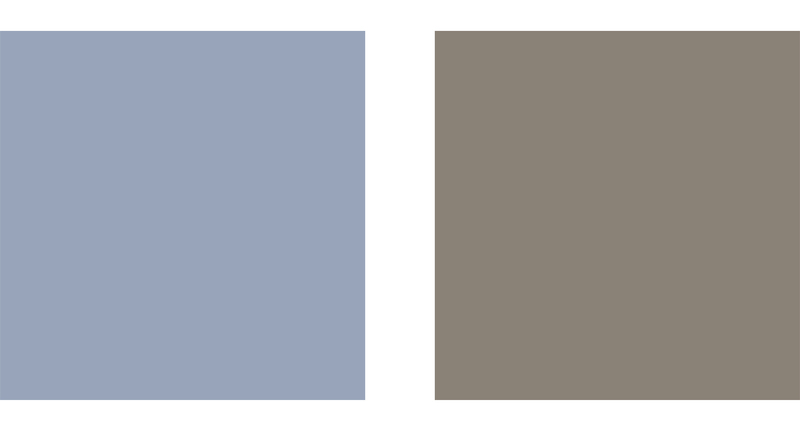 There is a whole colour direction based on the elegant, greyed off colours – the Muted set of shades. One thing I like to do with grey is use it to make an outfit more conservative, especially if I am wearing a bright shade. In fact I wear this cheap Uniqlo jacket so much: I need to make a light grey jacket in a decent fabric to replace it. Would you put the English football team in grey Marks and Spencer suits with white shirts and diagonal, purple ties? Did this do anything for their chances? What were the image makers thinking – although it sold suits, as English fans flocked to buy one too – they looked like sixth formers rather than elegant, poised and determined. A group of men with well shaped bodies could have looked a lot better, if you ask me. Grey seems to be a very popular colour for weddings. 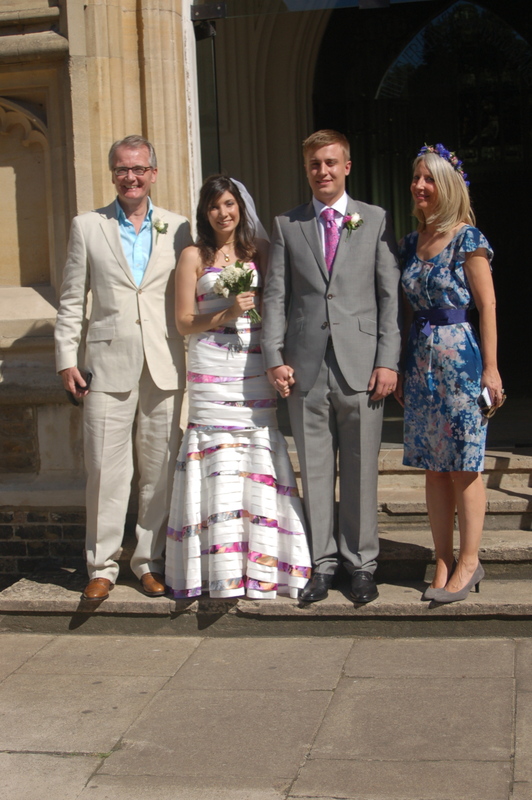 Here are George and Bianca at their Church ceremony in September 2012. 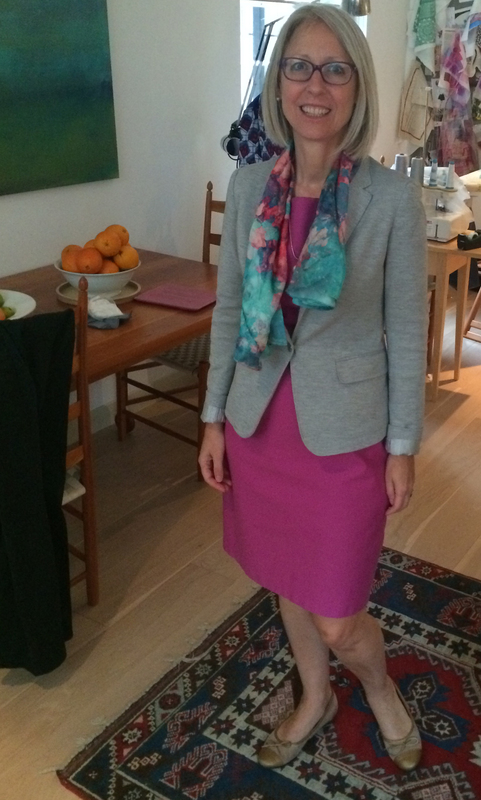 I have quite a lot of grey in my wardrobe, but most of it is RTW. And because I had good supply of my main neutral I have mainly been making garments in colour. 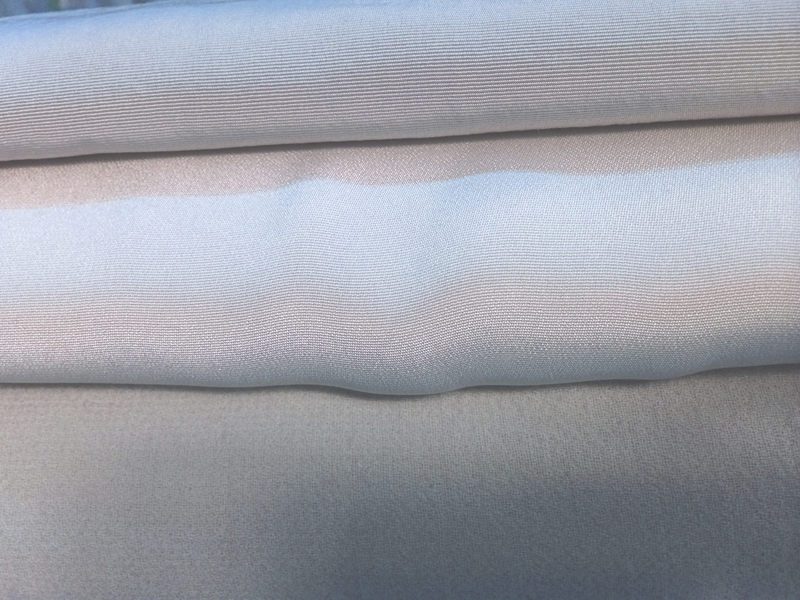 But plan to make a grey suit, and have managed to find some high quality, low cost fabrics at Simply Fabrics. They look pretty dull and unappealing here but I am hopeful that they will work well for work wear. Somehow I just can’t get excited about sewing with neutrals. Am I the only one? Again, you have such lovely taste. I am much less advanced than you are in this so I am learning quite a bit from your posts – thanks. I am in the same camp in that I have soft colouring that black doesn’t suit. I don’t wear black except in cigarette pants. I love greys and am starting to wear them more and more. I know what you mean about being unexcited about sewing with neutrals, although the fact that they will be worn often is solid motivation. I have already picked up some grey plaid for fall skirt sewing! I look forward to seeing your suit which will no doubt inspire! I’m still trying to figure out what my best neutral is! Having gray hair, I am concerned that wearing gray washes me out, which is already a problem. Perhaps wearing it as you do, to soften a brighter color, is the answer. Now, what shade to choose? Ack, more questions! Thanks for all the virtual swatches. Gray is my new black, and Im loven it! thanks Kate.